Our extensive product line covers everything you could need branded and customized with your logo. Click to our products page to get started! Fully Promoted is the preferred source for embroidered, screen printing, uniforms and promotional products in Vancouver, BC. 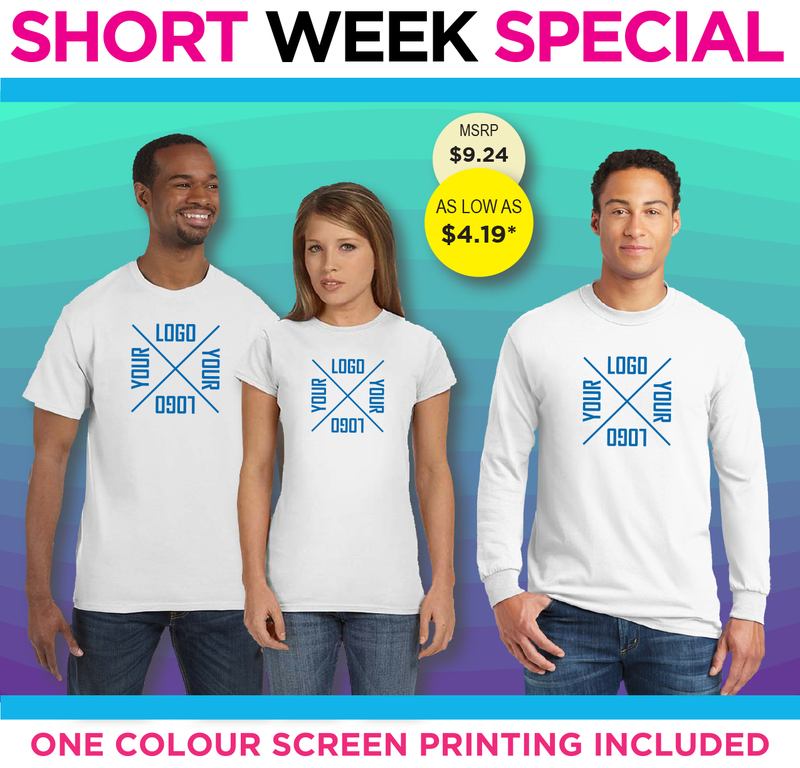 We are ready to help you find the right embroidered shirt, hat or promotional accessory to help you grow your brand in Vancouver, BC. We also offer personalization for businesses and consumers looking for customized embroidery. Come into our local showroom and see how Fully Promoted can help you. Personalized apparel is an important part of your branding. It can help bring your team together or tell the rest of the world about your brand. Fully Promoted is networked with hundreds of brands and thousands of warehouses worldwide. Not finding what you are looking for? Contact us directly with details of your project and we'll get to work finding the right piece for you, or sourcing that hard to find item. Need large quantities at the best pricing? Fully Promoted's imprint marketing specialists can source direct from across the continent and overseas to meet the demands of your budget and logistics. Contact us now to get started!